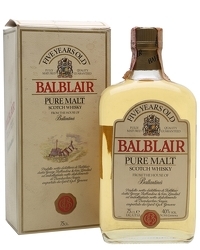 Balblair Single Malt Scotch Whisky, the oldest working distillery in the Highlands, is inviting whisky aficionados worldwide to celebrate World Whisky Day – an annual milestone and global whisky celebration. 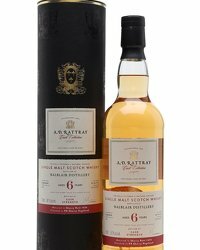 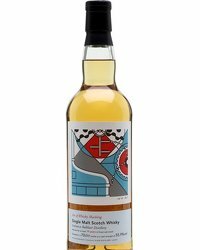 With events taking place around the world, World Whisky Day celebrates ‘the water of life’ by encouraging whisky fans to enjoy their favourite expressions on 20th May 2017.
a deliciously spicy, long finish. 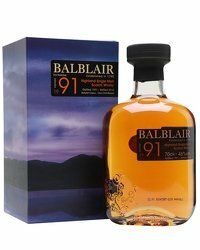 For something a bit more full bodied, Balblair 1999 is sweet and spicy in character, with hints of honey, vanilla and leather. 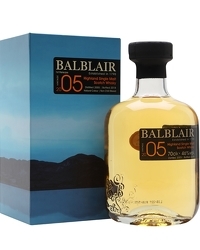 It has signature Balblair aromas of honey and green apples, as well as hints of spice, citrus, fruits and vanilla, making it the ideal dram to sip and pair with food. 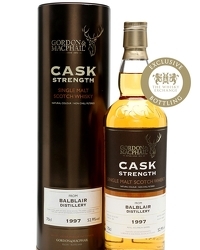 Finish off the evening with a dram of Balblair 1990; boasting a spicy yet sweet aroma, the whisky is punctuated with notes of raisins, toffee and honey. 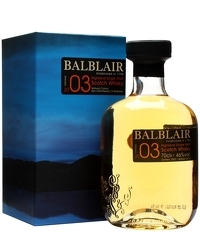 On the palate, the liquid is full bodied, sweet and spicy in character with hints of zesty fruits. 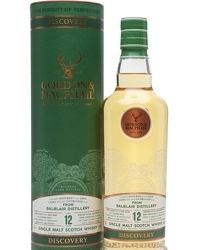 With a luxurious smooth finish, enjoy this expression after your evening meal.